Actor -- via the Guardian. AKA Cyril Goldbert. 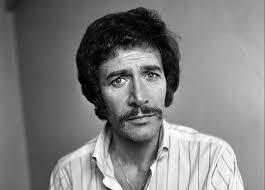 He was a British TV star (Department S, Jason King) and had solid roles in films such as Burn, Witch, Burn.